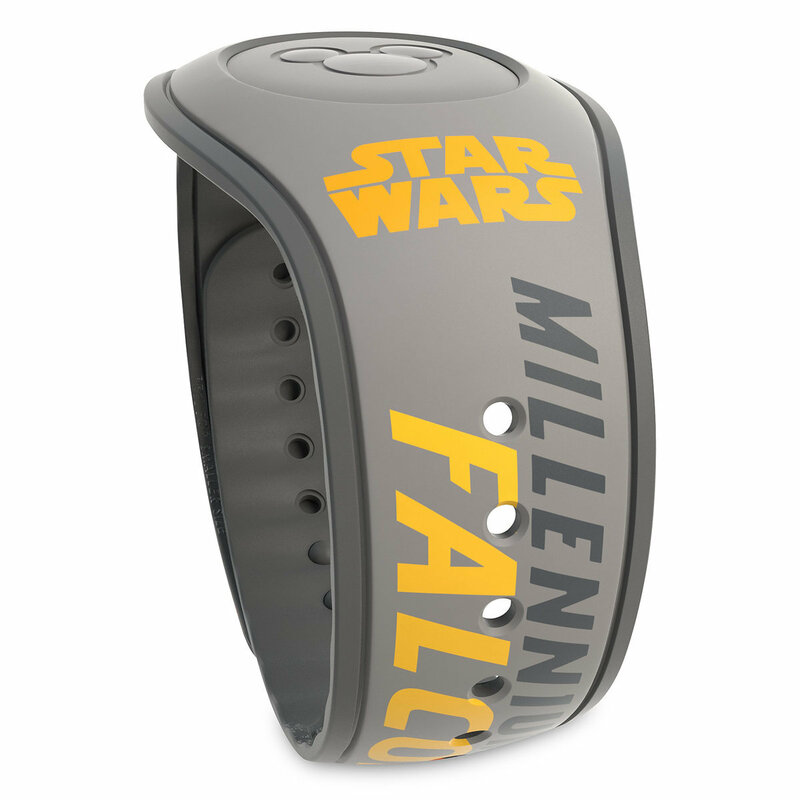 Ahead of its debut, Disney has released merchandise to promote Solo: A Star Wars Story. 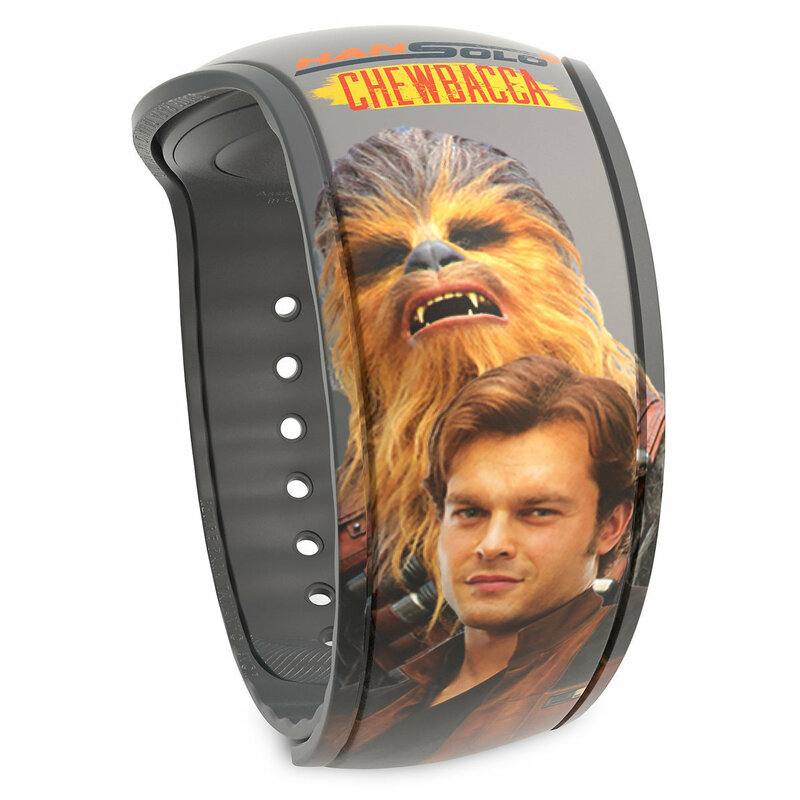 We found two Limited Release MagicBands on shopDisney: one features Chewbacca and Han Solo ($22.99), and the other features Lando Calrissian ($27.99). 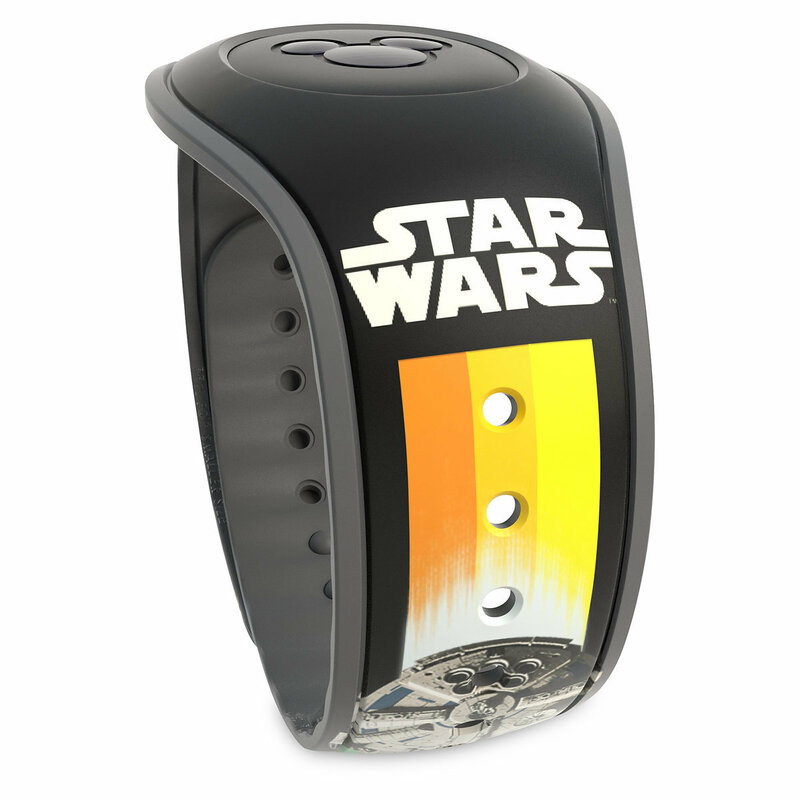 These MagicBands were part of a much larger merchandise release. 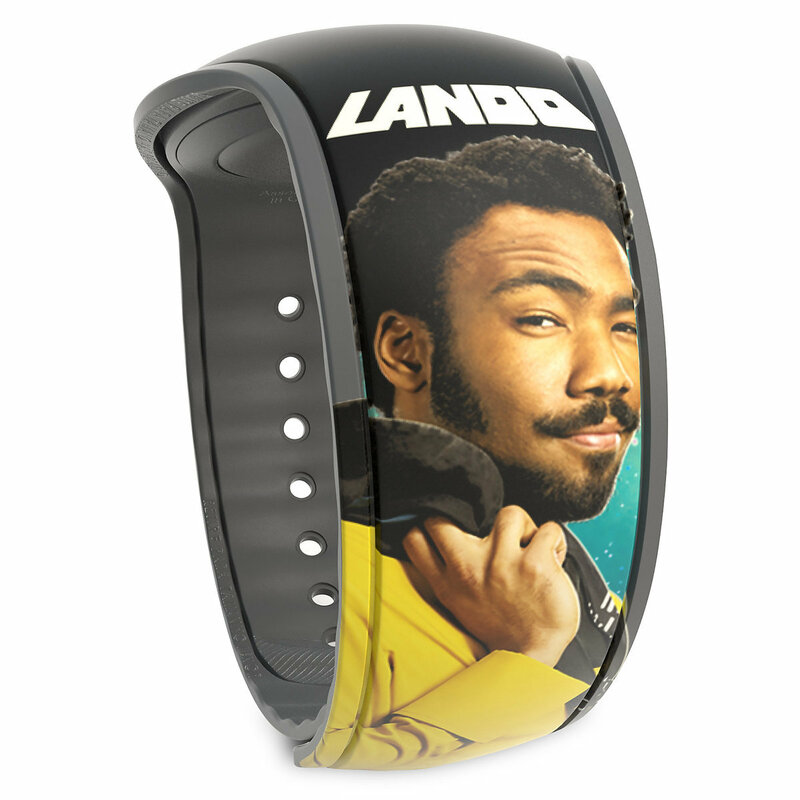 You can shop the entire Solo: A Star Wars Story here on shopDisney!